Ever since I shaved my head a few weeks back, I’ve been resisting the unrelenting urge to shave this bit of fluff on my chin that I like to call a beard. It’s the best I’ve managed in a long time, but still looks like a pitiful, patchy mess despite my genetics. Growing facial hair just doesn’t seem to be my thing, but thankfully I can live out my inadequacies in The Witcher 3 through Geralt. The Witcher 3 has advanced systems to control monster AI and story links, but the real meat of CD Project RED’s coding prowess is shown off with Geralt’s impressive facial hair. While you play through the massive RPG, he’ll gradually start growing a beard. It’ll start off as some white stubble but quickly turn into a massive, wise-old man bush before you know it. You can, of course, rock the old man Geralt look (and I probably will most of the time), but if you prefer a clean shave while cutting down things that go bump in the night, you’ll need to visit a barber. They’ll be able to trim your wild mane into something more manageable, but if you’re against any sort of facial hair you’ll probably be paying them visits frequently. This is truly the future of gaming! Some other interesting details that made their way out of the recent hands-on sessions with the game (which some lucky German publication got exclusive rights to) include enemy scaling, potion crafting and fist fighting. Monsters will not scale according to your level, which means an endgame Griffon will easily one shot Geralt straight to the grave. That’s where potions come into play as well, as they become a necessity at much higher (and later) levels in the game. Fist fight is also not confined to QTE interactions this time around. So feel free to bring down your hand of justice on any wandering traveler you deem worthy. 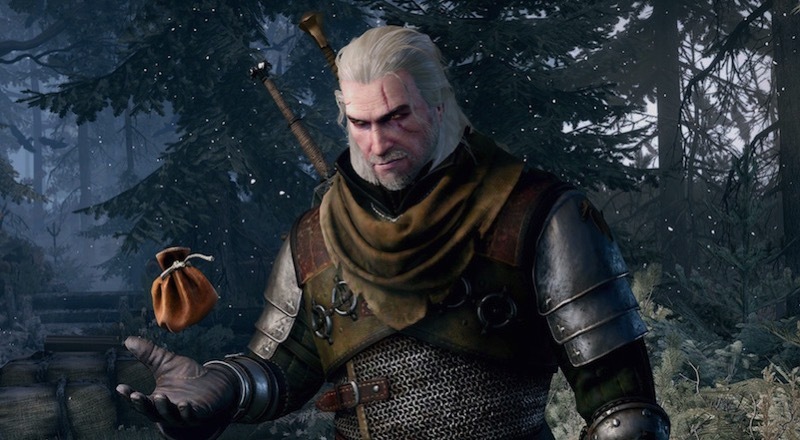 The Witcher 3 is out next month on Xbox One, PS4 and PC.